The sun was shining as Team Challenge Company arrived for an afternoon of company team building activities with Siemens UK at the fantastic Titanic Building in Belfast. After their conference the fun began with everyone being sorted into their teams and Julan and Victoria automatically being nominated as team captains! The Team Building Helium stick challenge was our first round where the appropriately named teams Iceberg, The Unsinkables battled for some points with team iceberg coming out on top! However after deciding that they were going to struggle, The Wooden Spooners tried to cheat their way to victory! 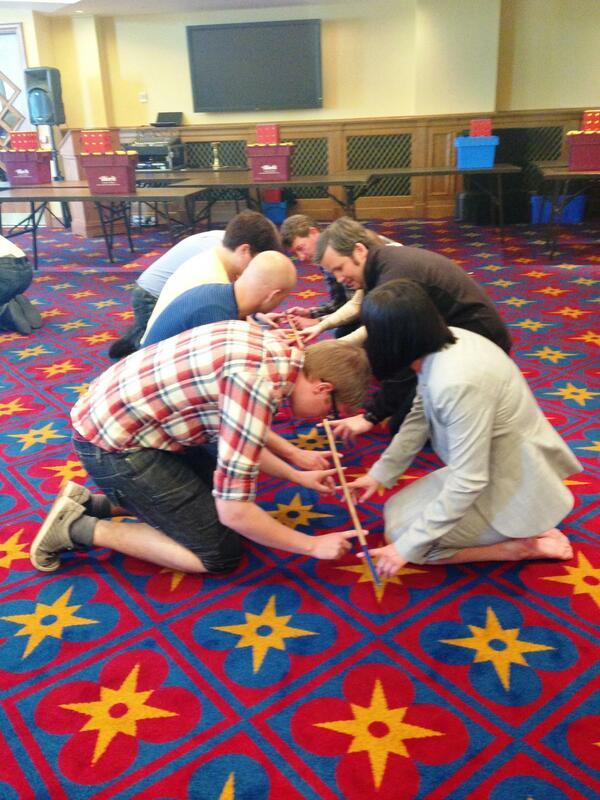 The second chance for our teams to win some points came around quickly after with the Team Building NASA challenge. The 1 and 8's were our champions of this round, and although they protested their innocence, there were some whispers that google had been a major source to secure the correct answers! Our final Team Challenge activity was the Crane build! 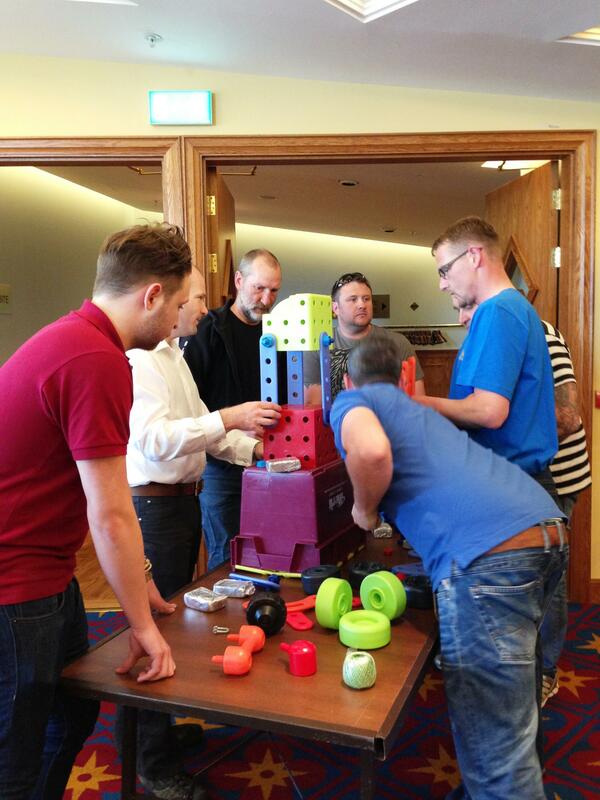 This was a chance for everyone to show off their skills to try and build the tallest functioning crane! Teams Gucci, The Legends and The Unsinkables all managed to build their cranes up tall but it was Gucci who won with the weight being lifted a total of 14 inches! The only other team to succeed in lifting the weight was the Unsinkables who managed to raise the weight a total of 1 inch from the ground. 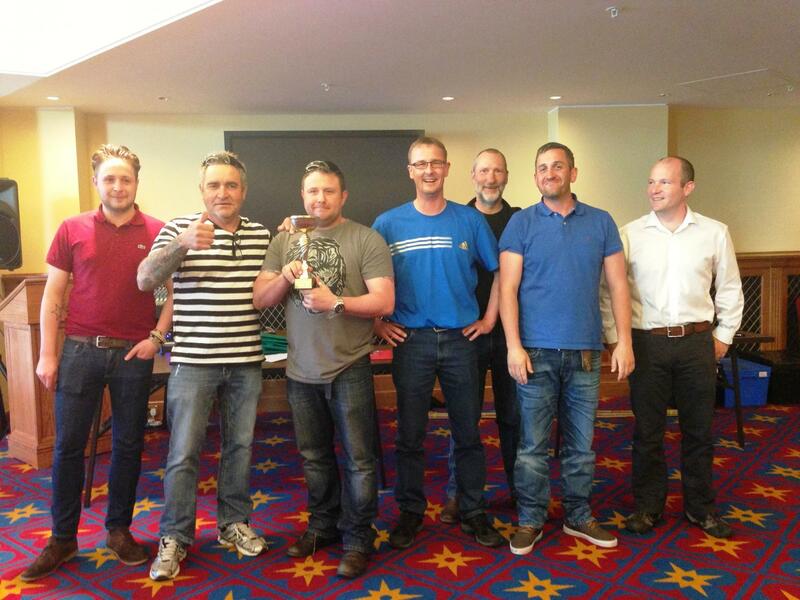 The afternoon was rounded off by revealing the scores and also the winner of the coveted Team Challenge Company Trophy. In third place was Team Iceberg, coming in second place with only 300 points between places was The 1 and 8's. Finally, with a grand total of 1600 points our winner of the day was team Unsinkables! A big thanks goes out to Victoria for organising such a great event. Bring on the rematch!